Video production to engage and enhance your employees’ experience. Delivering results—on time and on budget. A major, long-term client brought Magnacom on board to help deliver a spectacular event on a tight timeframe and budget. 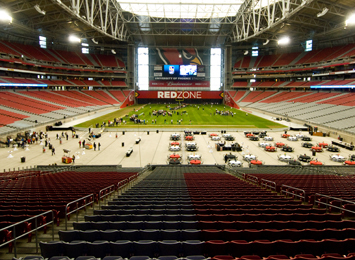 As part of our client’s employee recognition conference, participants attended a special event at University of Phoenix stadium, home of the NFL Arizona Cardinals. The event featured team-building and specialized sports activity stations designed to engage participants in a fun, upbeat way. 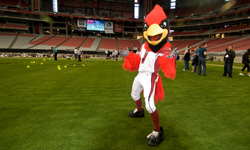 The Cardinals cheerleaders were on hand to help celebrate and dinner was served afterwards on the field—all in all, a fun, successful event. 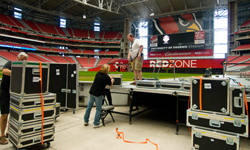 The activities aired on the stadium’s videoboards and Magnacom’s expert crew was engaged to capture, re-format and feed live video to the oversized screens, normally home of highlight replays, live football or fans during an NFL game. 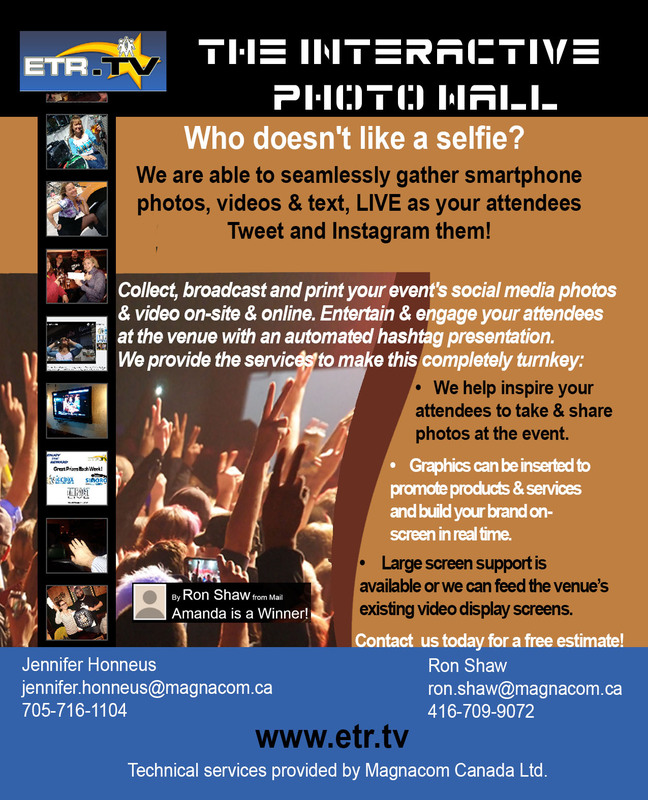 With Magnacom’s help, attendees at this special event could see their own and others’ antics live on the screen, making the event that much more fun and exciting. Magnacom’s crew skillfully used our multi-camera capabilities to capture the fun from all angles, then displayed this on the giant screens, along with client graphics and an attendee name scroll. Magnacom-supplied graphics, consisting of the company and event name, were displayed on the stadium banner screens, where advertising would normally go during games. Time and budget were tight for this event and much coordination was needed with the stadium’s technical crew to ensure every last detail was accounted for. Magnacom’s intelligent approach to the event meant an effective and efficient set-up, with extensive work throughout the stadium completed in under 90 minutes. Our crew’s dedication and expertise enhanced an already impressive event, leaving attendees extremely happy and our client satisfied.